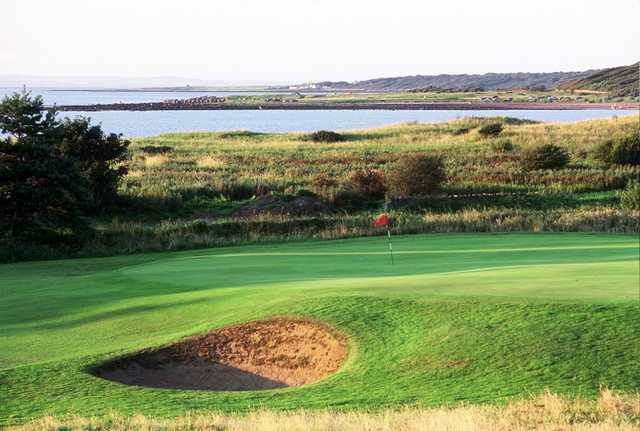 Book a tee time at Longniddry Golf Club and you will get to experience everything you would expect from a private members golf club in Scotland. 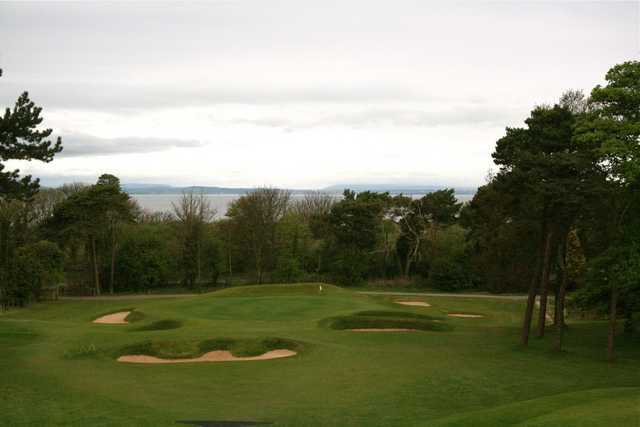 Opened in the early 1920s this Harry Colt designed golf course has seen a number of changes from the most respected of designers. Chronologically over time Braid, Ross and Steele have all made telling contributions to what is a wonderful golfing experience. 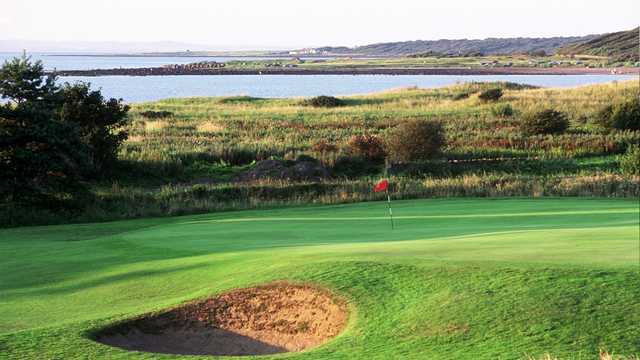 The club has hosted the British Seniors and is used as an Open qualifier. 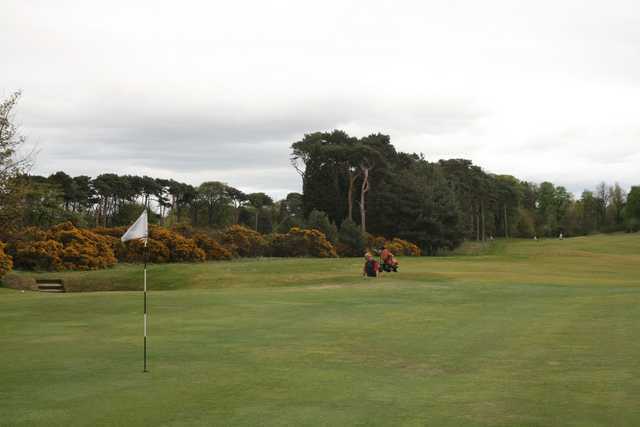 The excellent clubhouse has two bars and a dining area and there is also a well stocked golf shop. A definite brains ahead of brawn golf course. 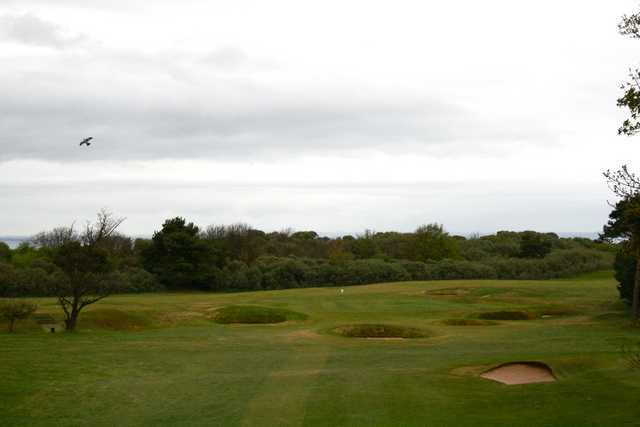 If you do want to keep getting the driver out of the bag make sure you are straight with it as some unwelcoming rough awaits the stray tee shot. 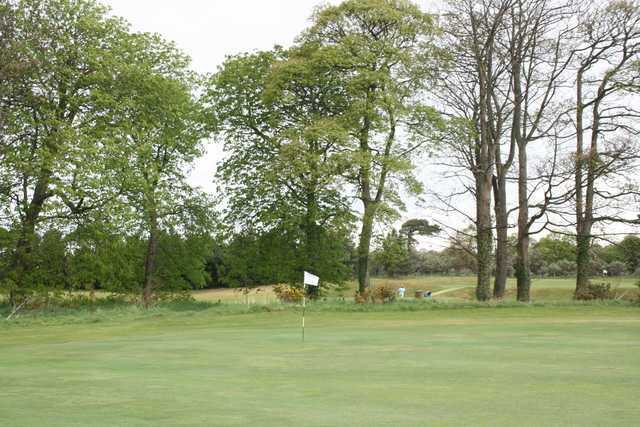 With a unique blend of woodland and links this par 68 has a standard scratch score of 71. This demonstrates how tough this golf course is and the westerly winds do not make things any easier.